The Ta-152 fighter was a further development of the Fw.190D ‘Dora’. In War Thunder update 1.57, we will present a new modification of this machine – the medium altitude, five cannon Ta-152C. 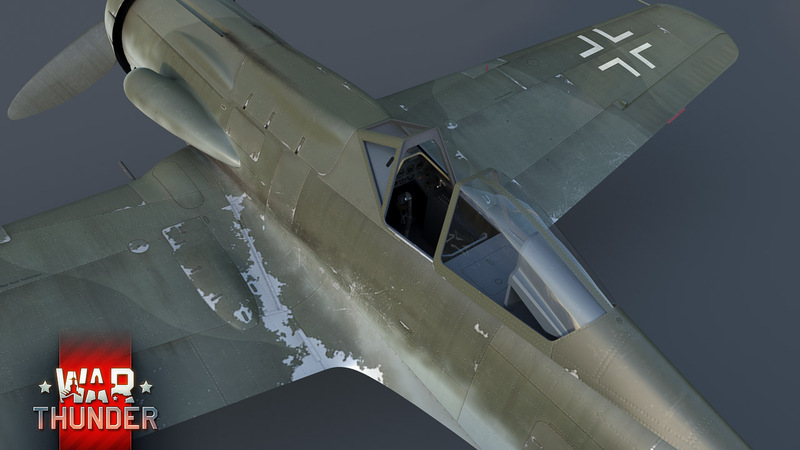 By 1944, the German command understood that the abilities of the Fw.190 were no longer up to the task – the speed of Allied fighters already surpassed 700 km/h and the Luftwaffe needed to re-examine the Focke-Wulf design. 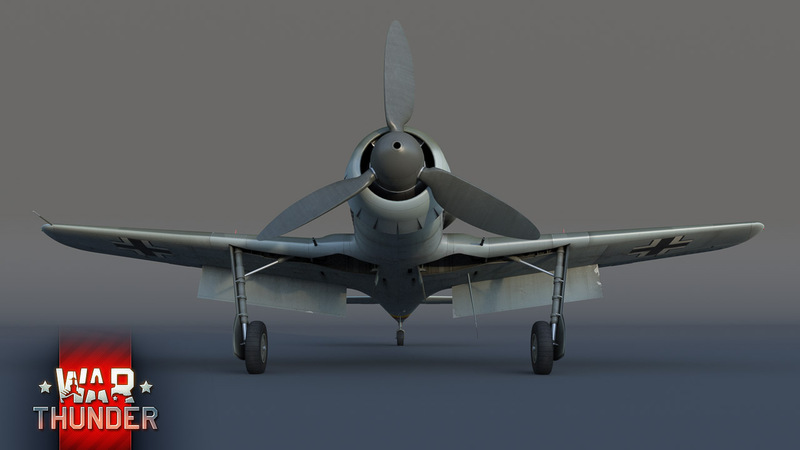 Alongside the development of jet fighters and the promising twin-engined Do.335, it was decided to upgrade the Fw.190D by installing a new engine and improving the structure of the aircraft. That is how the new Ta.152 fighter was developed. The Ta.152H modification has been in game for a long time already. Players like this machine and it is present in almost every battle at its rank on the German side. 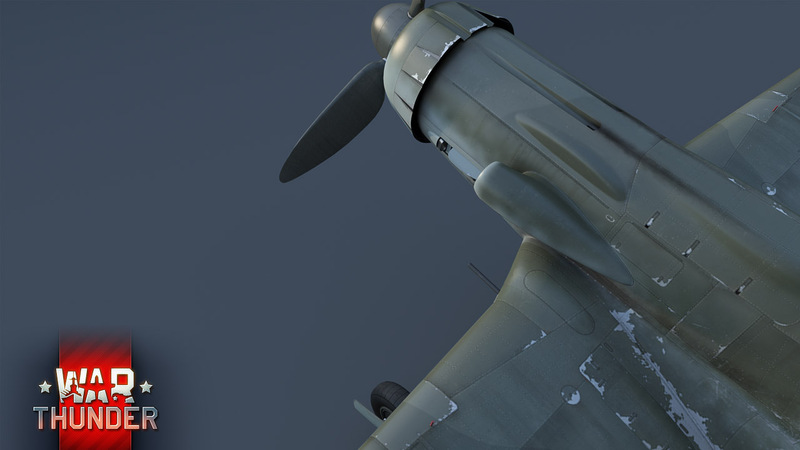 In the War Thunder 1.57 update, we present the medium altitude modification of the Ta.152C with a different engine, a smaller wing area compared to the H modification and a more powerful armament. The C modification has significant differences to its high altitude sibling. 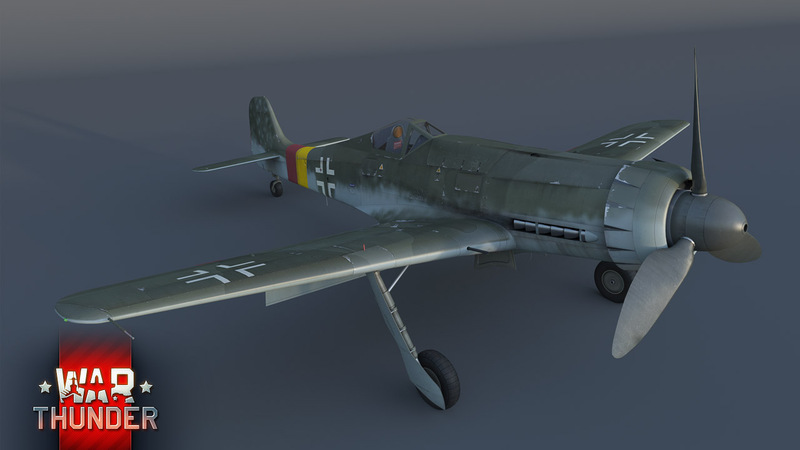 While the Ta.152H has longer wings used for flying at high altitudes, this modification uses the short and durable Fw.190 wing which has better dynamic characteristics. The Ta.152C is a medium altitude interceptor, which has the task of quickly gaining altitude, catching up with the target and destroying it. The installation of the new Daimler-Benz DB 603 LA engine required the air intake to be moved to the left side. Our artists have represented the cannon openings on top of the engine cowling. The protrusion on the left side of the cowl flap is a blister for the engine mount. This model of the Ta 152C is completely new and has been created in line with our current in-game model quality requirements. One of the main advantages of the Ta 152C modification is its improved armament: two 20mm MG.151/20 cannons are located at the wing roots (175 shells per cannon) with another two MG.151/20 at the top of the cowl (150 shells per cannon) as well as the 30mm MK 103 autocannon (85 shells, including the powerful ‘minengeschoss’ incendiary shells) in the cylinder assembly. 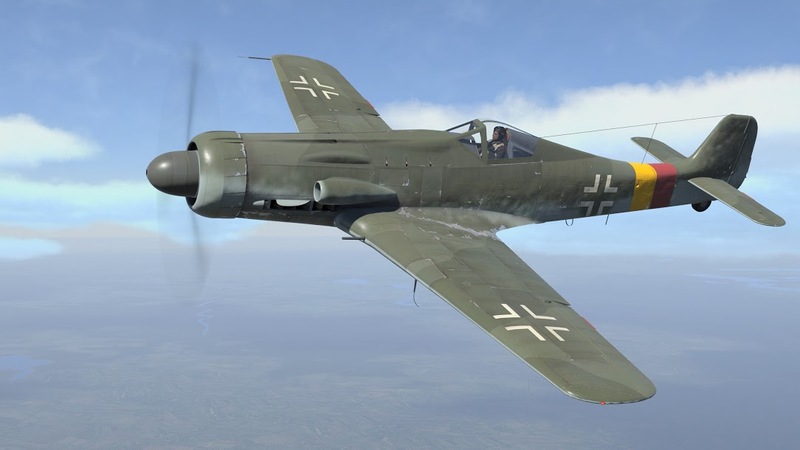 The Ta 152C will be a Rank IV fighter in the German research tree. The fighter is located right after the Ta.152H and it is most effective at medium altitudes. Its high speed, combined with an excellent armament makes this aircraft a truly dangerous opponent for both propeller driven aircraft and early jets. Meet the new top piston-driven addition in the War Thunder 1.57 update! See you in the skies!